Value is in the land. Strategic intersection. 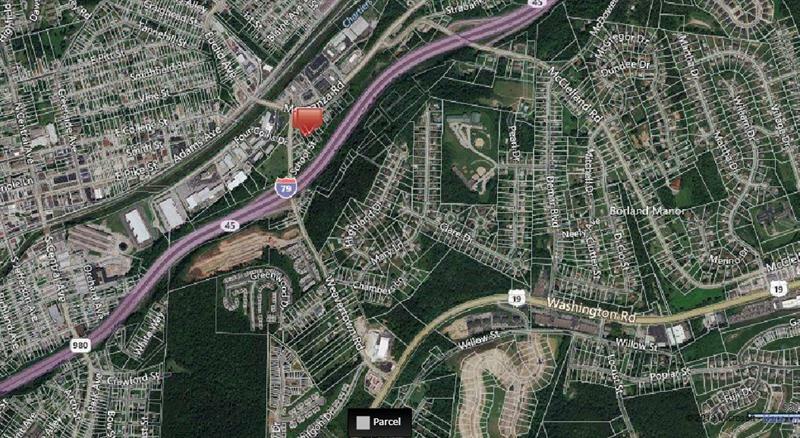 Think potential - corner acreage with great exposure to 79, Route 19 and city/county roads. Property sold AS IS condition. Variances and approvals for proposed 8000+ sq ft building. Many commercial uses.